Birds around Etruria, Stoke on Trent – Tasting the World – On the road, with stuffed hand luggage and face. Camera in my hand. In the past few days I went twice just for a walk, to take some pictures and to enjoy the short moments when sun is not hiding behind clouds. 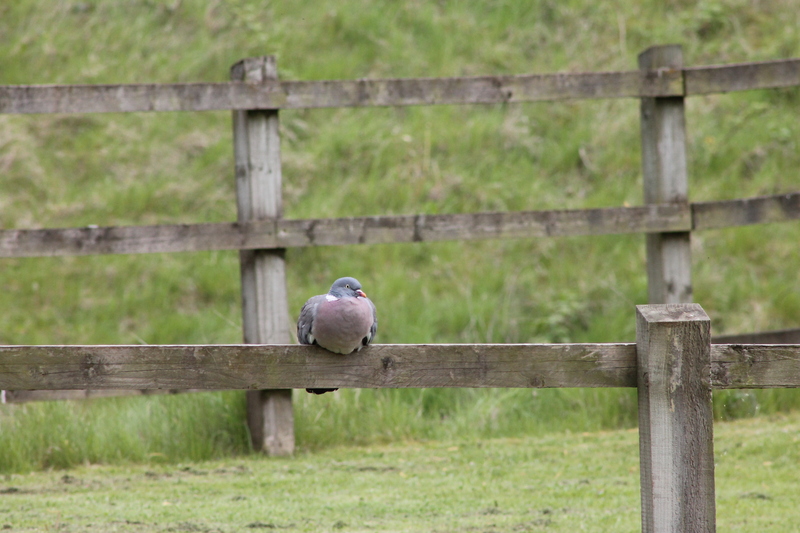 I took some pictures of dandelions, ducks, a bumble-bee, butterflies… but those that look best are pictures of birds. 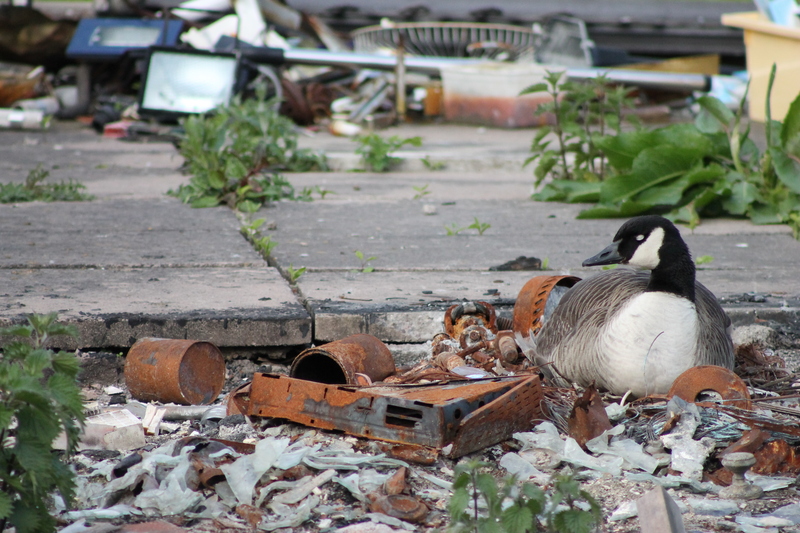 There was a duck resting in the middle of rusty garbage – I can´t believe she picked this place to sit down.